>> New Partnership and a FREE Marketing to Schools Training Day! Exciting News! We are delighted to announce our latest partnership with Emerge Education, Europe's leading seed investors for the edtech sector. 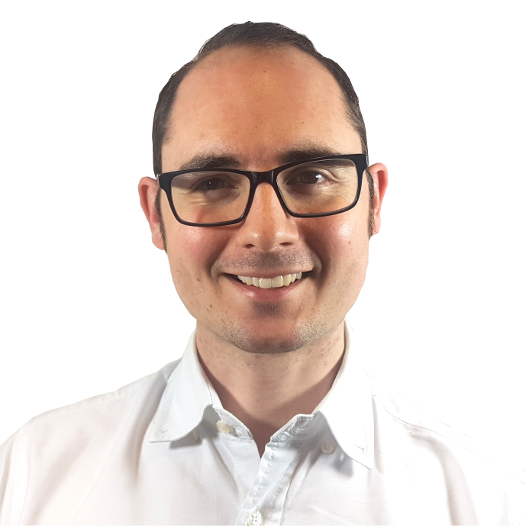 To kick off our work together, on 7 March 2019, Bee Digital's CEO, Bryan Plumb will be delivering a free Marketing to Schools Training Day for up to 40 companies at Emerge Education's offices in Hackney Community College. During the session, Bryan will be exposing the 8 step Marketing to Schools Roadmap we use at Bee Digital to help our clients get their products into more schools, consistently, predictably, and measurably. Anyone who has attended any of Bryan's previous training sessions will know this will be a hands on event with actionable strategies that attendees will be able to implement the very same day. This will be an opportunity to roll up your sleeves, and learn from someone who has spent 9 years refining a system that has generated one client £75,000 of school sales in 4 weeks, another client over £1million of leads in 6 months, and quadrupled the highest ever number of monthly trials for a third. "We've known Nic, Jan and the team at Emerge Education for several years and are big fans of the work they do to help education products to grow. 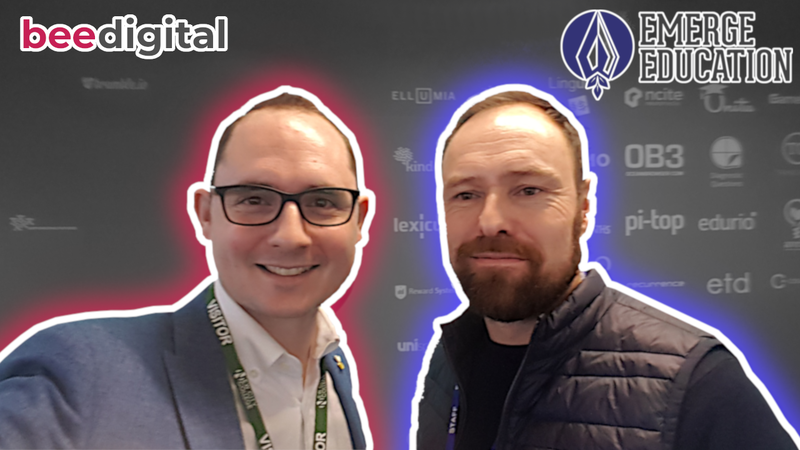 We both firmly believe that only the very best education products should win, and so when we were given the opportunity to collaborate by exposing our systems to some of the hottest edtech companies around, we really couldn't turn it down! I'm incredibly excited to launch what I know will be a hugely informative and instantly actionable session together." Tickets will be limited to 40, first come first serve. Avoid disappointment and register today.